SLP preformance clutching. This sled has not been raced or hotrodded. Easy rider that likes performance. 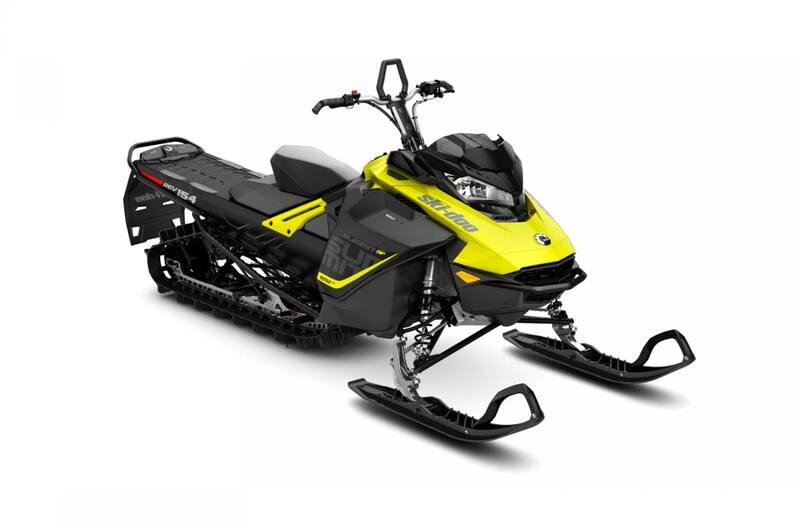 We sold this sled new to this owner. Track nominal length: 3923 mm / 154 in. Track profile height: 63.5 mm / 2.5 in.